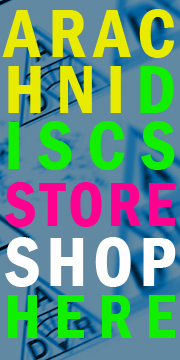 Back in 1989 Arachnidiscs Recordings began with demo tapes released on an imprint called No Love Records. Naturally, being a 1990’s label, No Love focused on punk and music that fell under the relevant-at-the-time label of “alternative” rock. In it’s days No Love never released a single vinyl record. Apparently, ten years on that bothered me so much that I looked for a new name for the label as we headed into the new century. Goodbye No Love, hello Arachnidiscs. Anyway, if you’ve perused the Arachnidiscs mission statement before, it’s clear there’s a number of genres not suitable to the Arachnidiscs aesthetic. This includes things like punk and alternative, no matter how weird the music is or how weird the people making it might actually be. 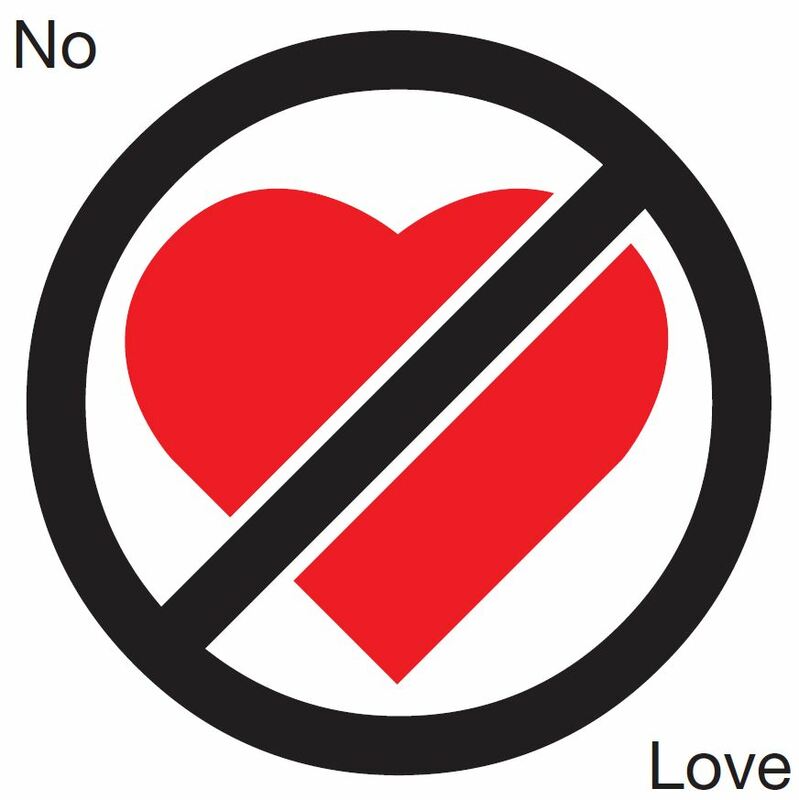 Lately, that’s kind of made me sad to say “no” to some pretty interesting projects so I’ve been toying with the idea of reviving the No Love imprint for a few select releases. I wasn’t going to announce it until agreements were nailed down with the bands, but how could I not announce this on Valentine’s Day?